I found this the other day just sitting in one of my desk drawers and fell back in love with the colour. I've had this for quite some time but kinda forgot about it. 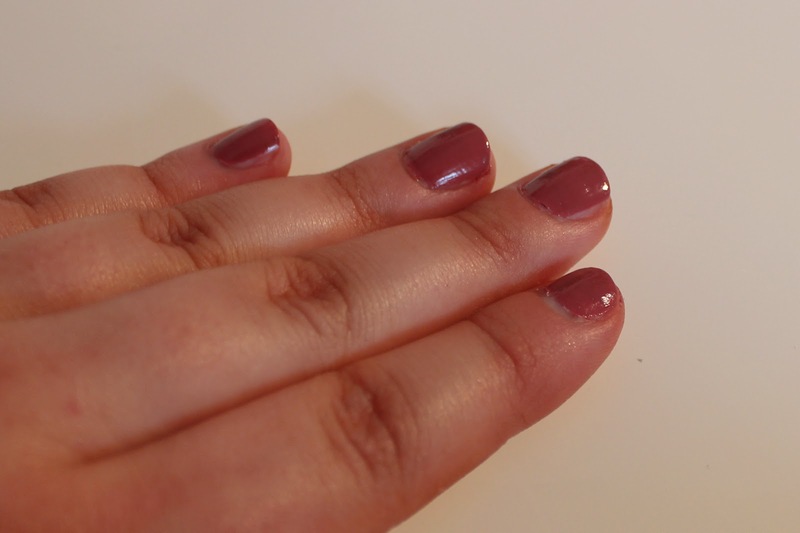 I love this dusky rose colour because it's unlike the girly pink shades in my collection. In my eyes it looks really classy and sophisticated. It might be more of an autumnal colour but I absolutely love it for all year around! Since I've had this bottle for a "little" while now the consistency has gone a bit gloopy, but I can tell you it's usually really lovely and easy to apply. It dries quickly which is also great - you should know by now how impatient I am. And the brush is also the perfect size, not too big and not too small! What do you think of this colour? 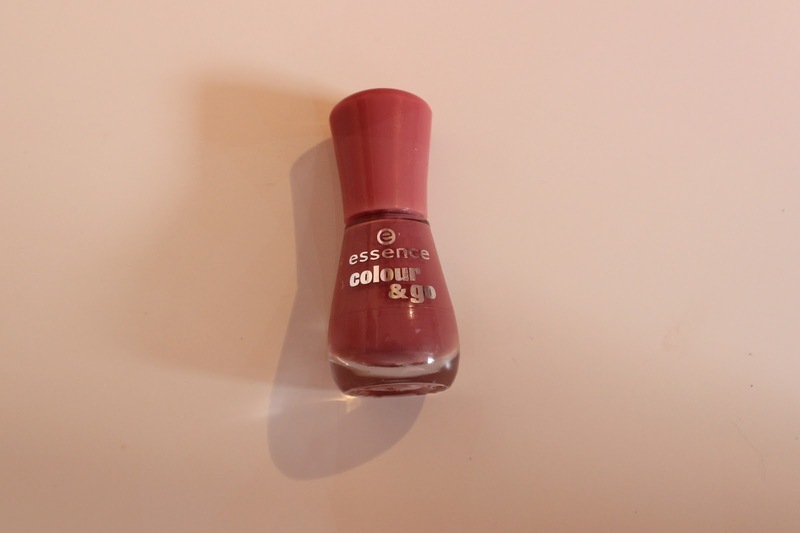 Have you ever tried any of the essence colour & go nail polishes? If so which ones?